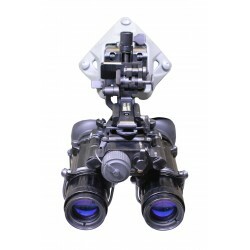 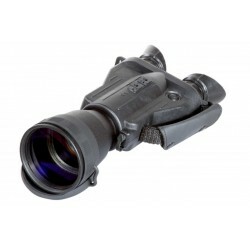 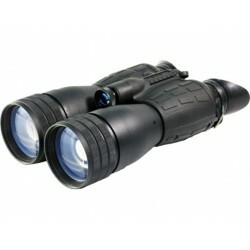 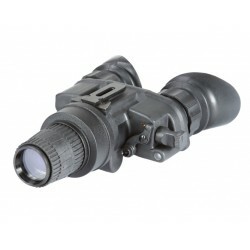 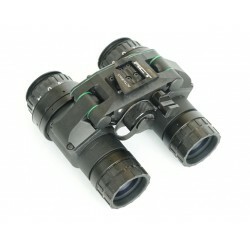 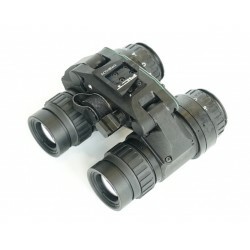 PVS-7 is the legendary, decades battle proven “single-tube, dual-eye” Night Vision Goggles-Binoculars. 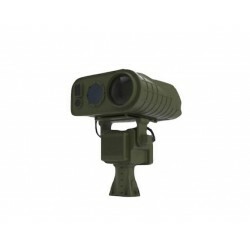 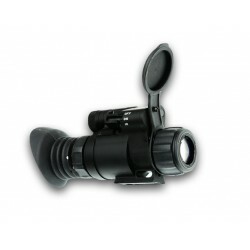 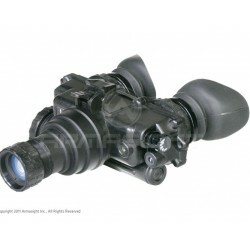 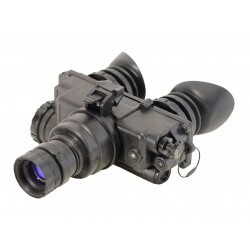 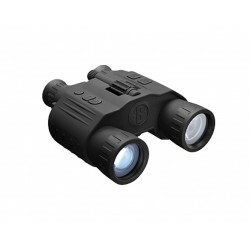 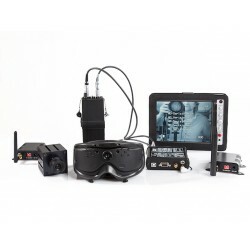 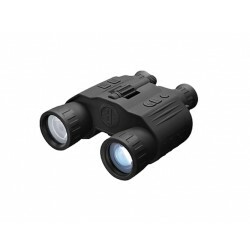 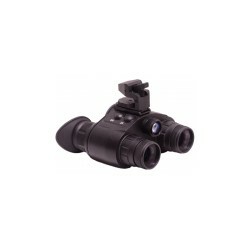 PVS-7 has been the Military standard issue night vision goggles for over 40 years. 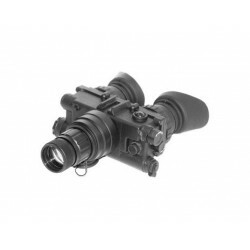 PVS-7 system has been designed to meet stringent MIL-SPEC requirements and has proven itself in combat thanks to its rugged, ergonomic design. 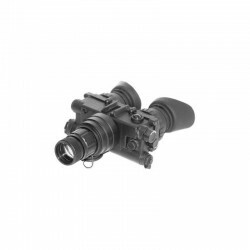 PVS-7 is available with Gen 2+, Gen 3 and XR5 image intensifier tubes. 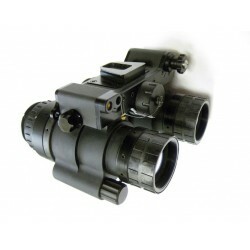 Contact us for more details on tubes availability and specifications.